We will not be using the additional, non-required books directly. Nevertheless, any of them would be a valuable addition to your library. This list is not exhaustive; there are many other useful books available. Although titled after Adlard Coles classic, not much of the original material remains. 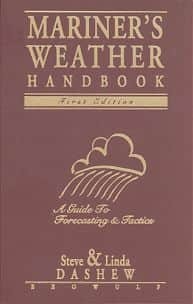 27 chapters broken into two parts: Expert Advice and Storm Experiences. Expert Advice covers yachts design and construction, stability, spars, rigging, meteorology, drag devices and more. 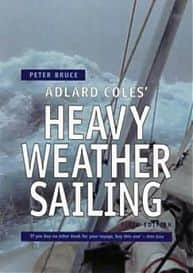 The valuable Storm Experiences section details personal experiences in storms such as the 1979 Fastnet Race and the Queen’s Birthday Storm of 1994. 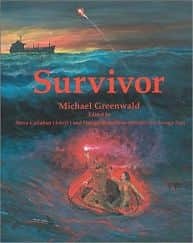 Primary Source on sailing disaster/survival stories and info Survivor was written to help sailors survive boat disasters. 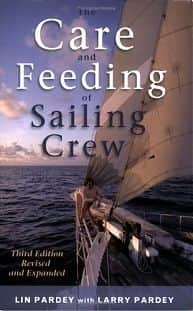 Edited by National Best-Sellers Steve Callahan (Adrift) and Dougal Robertson (Survive the Savage Sea), the book contains true stories and practical How-To chapters about survival. Stories about the struggle for life in tiny survival craft, daring rescues, tragic failures. 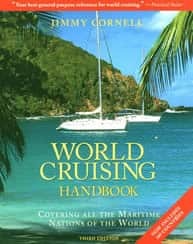 More than 500 sailing routes through the world’s oceans laid out with descriptions of season, highlights, charts, GPS waypoints, and navigational hazards. 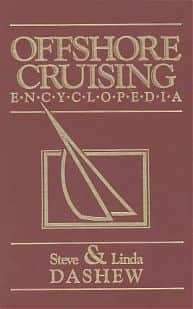 This is the only book of its type for cruising sailors, the only comprehensive cruising guide to all the world’s oceans. Sailboat design explained in a way that all boat owners can understand and put to use. 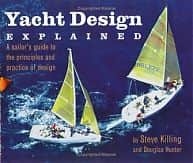 Yacht Design Explained: A Sailor’s Guide to the Principles and Practice of Design uses state-of-the-art graphics, dynamic charts and photographs, and clear explanations to show what makes hulls, keels, ballast, rudders, foils, masts, and sails work. It reveals why certain designs perform well and others fail. This sailing classic covers emergency medical care at sea, examining common accidents and ailments which can occur when medical care is unavailable and not likely to be immediate in forthcoming. Diagrams and photos accompany step by step treatment options, while the revised edition includes drugs, dosages, and the latest methods. Methods of heaving-to for survival in extreme conditions. Trysail and para-anchor technology for all types of boats and sailors. 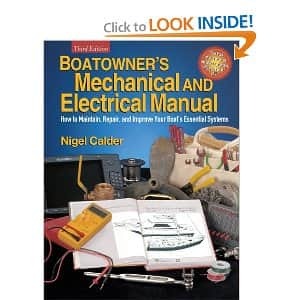 The authority on the features and equipment that belong on a cruising sailboat. 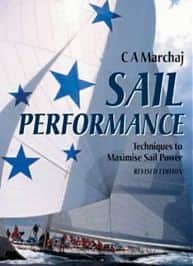 Written by some of the world’s most experienced sailors and yacht designers. 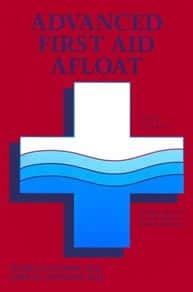 Although written in 1987, this book is still contains invaluable information, and is as relevant today as when it was written. 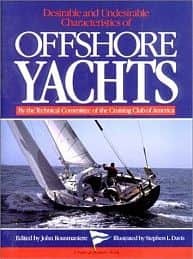 Should be read by everyone contemplating offshore sailing. 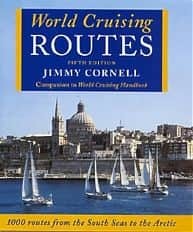 A companion volume to Cornell’s World Cruising Routes, this practical edition provides a rich source of essential information on planning and executing any overseas voyage. This essential guide is filled with the most useful, up-to-date information on all facets of preparing for blue-water adventuring. The Pardeys provide expert tips on buying, provisioning, and storing food for cruising as well as on every other aspect of crew comfort. The definitive work in the art of rigging. 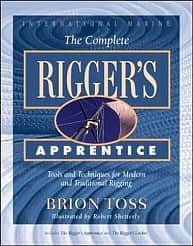 Covers knots, splices, lines selection and use, wire rope, rigging design, inspection and maintenance, rigging theory, fancy rope work, all with an respect and use of traditional methods, but with a appreciation of modern material and techniques. 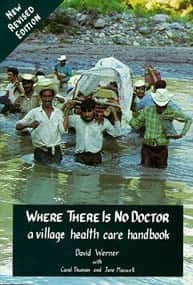 Originally written decades ago for remote villagers in Mexico, later editions of this book became a vital health care guide for anyone who lives or travels far from modern health care centers. 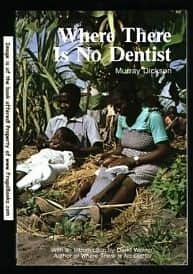 Similar to its companion work, Where There Is No Doctor, this book is a guide for tooth and gum care when you’re far from any dentist’s office. Designs and techniques to maximize sail power. 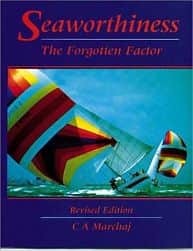 Based on the premise that those who challenge the sea will have a better chance of survival if they have a knowledge of its characteristics, the author applies the science of physical oceanography to the practical needs of the seafaring community. 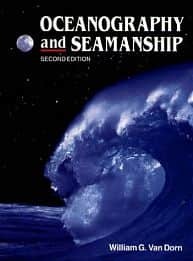 The book begins with a complete discussion of the ocean’s origin and nature and life at sea, and includes a discussion of meteorology, ocean currents and wave motion, and ship dynamics. 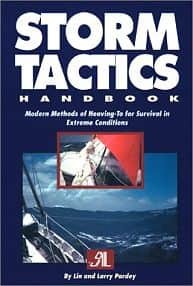 The final sections of the book deal with strategies for heavy weather seamanship and emergency procedures.